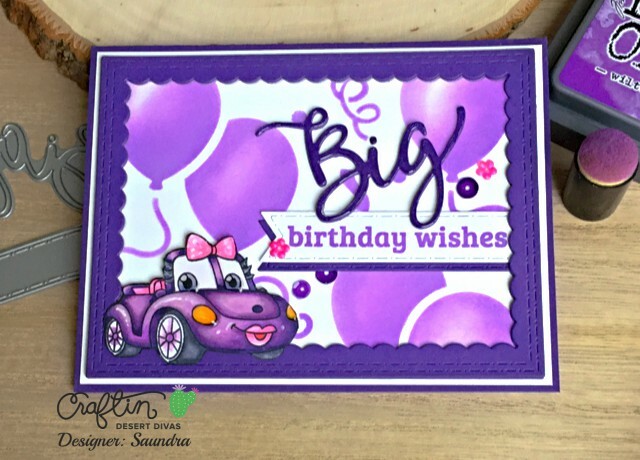 Today I wanted to share a card I created using Craftin Desert Divas Classic Cars Stamps. 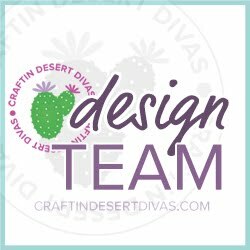 But first, let me share with you the special challenge that Craftin Desert Divas has going on right now. As you can see it is a color challenge. My card today has been created following the guidelines. I used the brand new stamps from Craftin desert Divas January 2018 release. These Classic Cars stamps are the cutest. They are currently sold out but you can go on over to the CDD Shop and get them on preorder. So I colored up my girly card with all the purples in my Copic collection. I had to add the pick bow. For my background, I used the Party Time Stencil and Wilted Violet Distress Oxide Ink. For the sentiment I used the Wishful Thoughts Word Dies. I cut the word out 3 times and stack them for some dimension. I also covered the Big word with some Clear Wink of Stella and Glossy Accents. The birthday wishes in the same ink as the background. I placed it on a flag from the Flag Banner Dies. 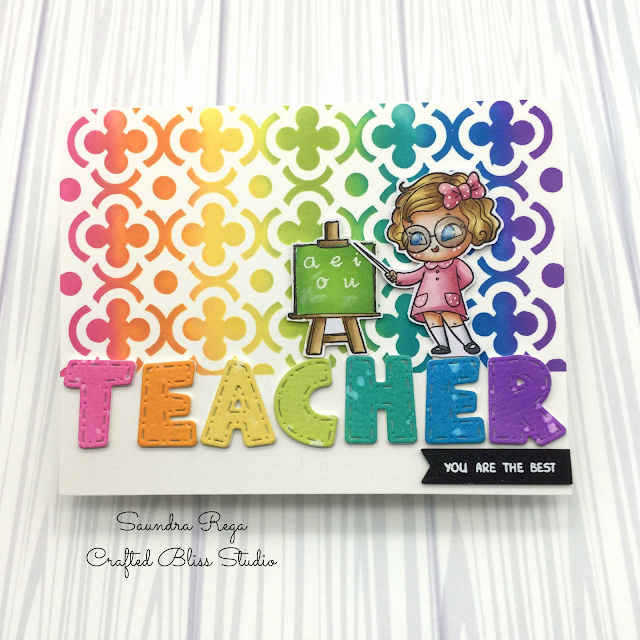 The sentiment is from the Wishful Thoughts Stamps. I framed the card in some purple cardstock using the Inside Scalloped Rectangle Dies. A few sequins were added and the card is complete! 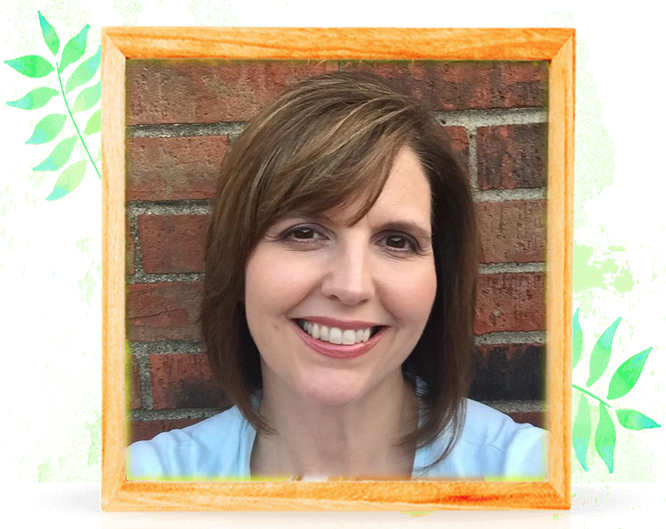 I hope you will join us on Facebook and participate in the challenge. We would love to have you there. You can find all of the details HERE.